The Elifar Foundation welcomes applications by, or on behalf of, individual children or young adults with any form of physical or learning disability. 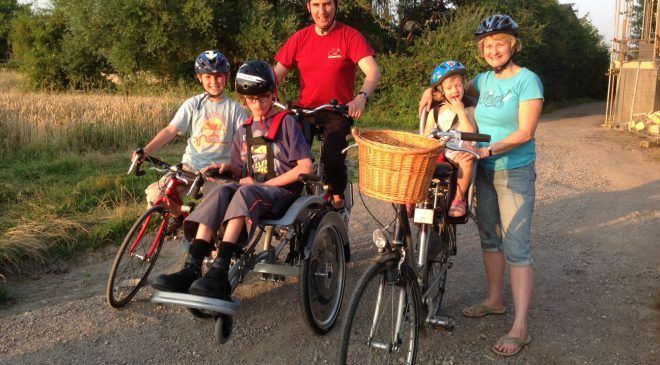 Take a look at some of the stories about the children and adults we have helped to get an idea of the types of grants we award. 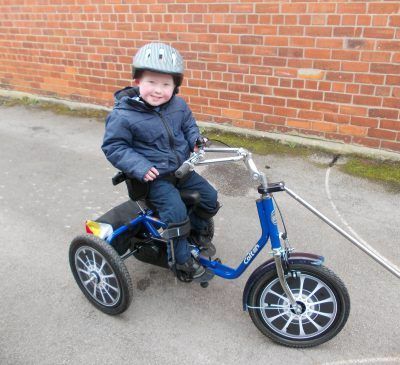 You can see we fund a wide range of specialised equipment such as wheelchairs, trikes, seats and sensory equipment. If you are unsure whether the type of funding you need falls within our remit please do get in touch for more information. Each application is assessed on an individual basis by the trustees and can be made using the Elifar Grant Application Form. The application form asks for quite detailed information and we hope it is clear. If you are unsure about any aspects or of the level of detailed required please do ask. Our trustees meet regularly to assess applications but please note that our grants are discretionary and subject to funding. Please note that due to the increasing pressure on funds and an unprecedented level of applications, The Elifar Foundation is not currently able to accept applications for grants to support older adults but will continue to focus on and prioritise support for children and young adults aged 28 and under.